Great tune between rockin' Blues and Country. What an excellent instrumental doublesider. 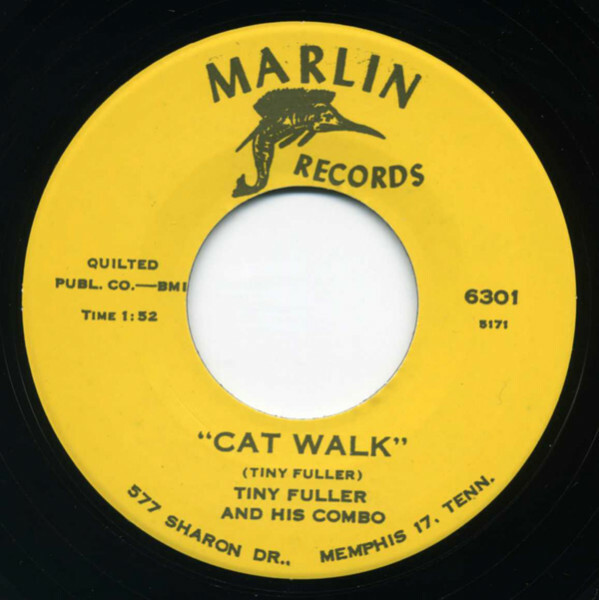 Customer evaluation for "Cat Walk - Shock 7inch, 45rpm"